The Intelligence Squared event last night was great fun! A very interesting and productive discussion. It was held in the auditorium of the Emmanuel Centre, near Victoria tube station. I’m not sure of numbers, but it was pretty well attended. Vít Jedlička, the President of Liberland — a “micronation” that doesn’t quite have a territory yet, so is functionally Internet-based. Its official currency is Bitcoin. Primavera De Filippi, a blockchain lawyer and academic, who has written at length on the blockchain’s possibilities for the future. 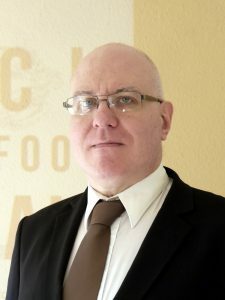 Jamie Bartlett, author of several books on new technologies, the dark nets, cryptocurrencies and so forth. 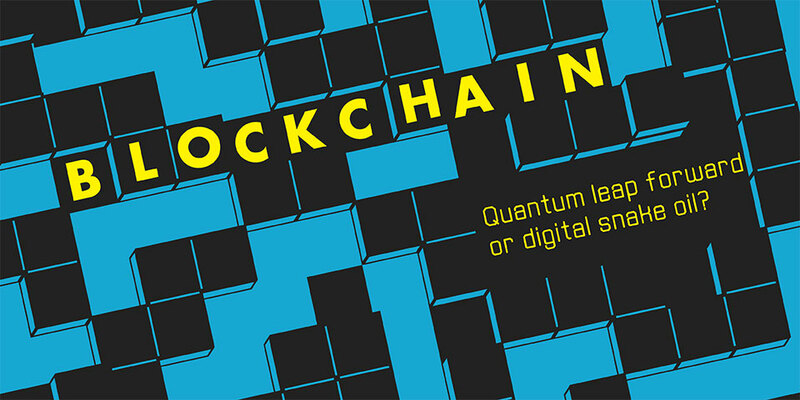 Vit and Primavera were notionally on the “quantum leap” side and Jamie and I on the “snake oil” side, though Jamie was surprisingly optimistic about the future of blockchain — i.e., that any of this could work or be useful — and Primavera acknowledged quite a lot of the practical problems and the hugely snake-oil nature of much blockchain promotion. The discussion didn’t so much get into non-cryptocurrency blockchains (to the disappointment of a few attendees) — it started at cryptocurrencies and more or less stayed there. 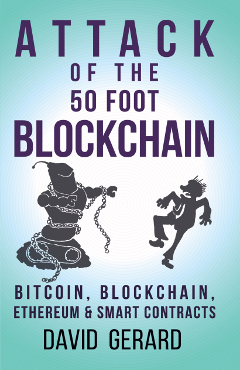 I mostly talked about snake oil merchants, the cryptocurrency world and how blockchain marketing works. Vit and Jamie were very into the idea that cryptocurrencies were a huge threat to present governments, who would surely seek to crush them. I responded that this sort of claim was largely fairy stories that Bitcoiners tell themselves. I predicted cryptos would normalise into just another financial instrument with suitable regulation within a few years, given how financial regulation works in the real world. We were surprised and pleased that all the questioners asked straightforward questions, and there weren’t any speeches from the floor — remarkable for a blockchain event. The event was recorded, and will be edited down to an hour for the Intelligence Squared podcast. Update: Podcast is up! Some pretty valid analogies in the air! "Private #Blockchain is like #beer without #alcohol." How did the voting go? What were the starting and ending results.